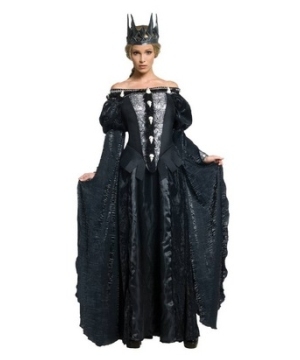 Return to the enlightenment years with our collection of Women's Renaissance Costumes. 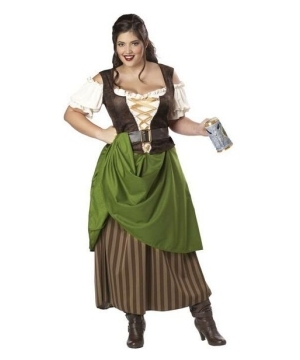 Find the perfect Renaissance Outfit not only for Halloween but for different occasions such as those Renaissance Festivals that are so popular now! 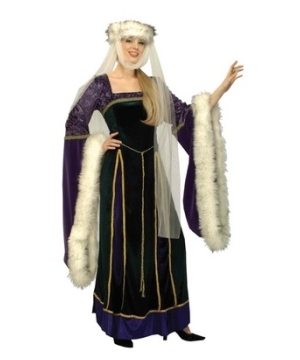 Beautiful and elegant Women’s Renaissance Costumes for Renaissance fairs or reenactments are available here in all styles and sizes. 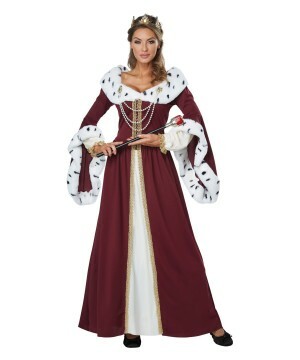 Renaissance Dresses are probably one of the most beautiful outfit options that women have whenever they have the opportunity to dress up since the long gowns exalt the feminine silhouette of a woman's body! 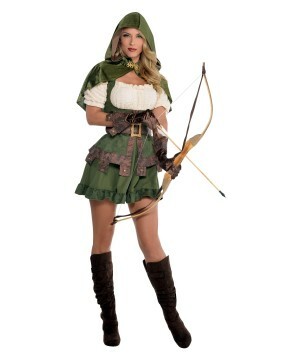 The Renaissance was without a doubt an important period of time that influenced the world in different aspects. During this cultural movement there was change and progress in different fields such as art, religion, literature, architecture, politics and science. Since there is no option to travel back in time to the Renaissance we have few options to learn more about it. 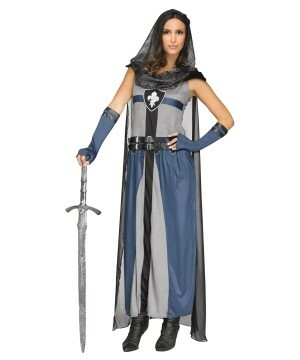 The first option is to better inform yourself by reading about the topic, and the second option you have is to wear a Women's Renaissance Costume and attend a Renaissance Festival where you will be able to experience a little bit of what those times were. 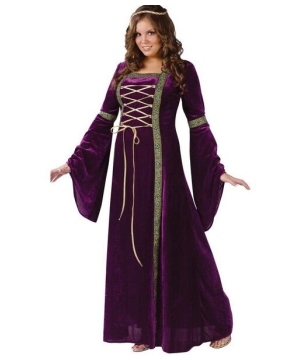 The Renaissance Women’s Dresses are very elegant and they are characterized for being long, closed body garments with long and wide sleeves. 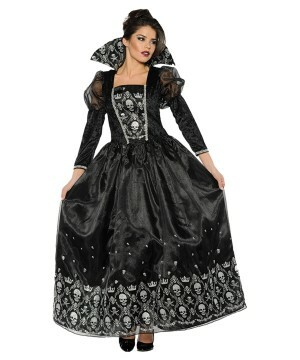 Using one of those regal dresses is not something that you can do very often as modern clothes are nothing like the Renaissance clothing style. 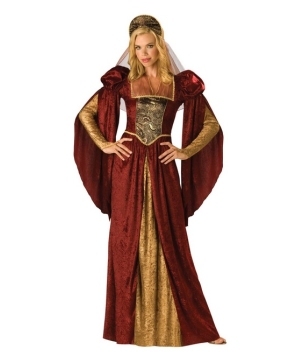 Whenever you have the opportunity to use a costume, you should try any of these wonderful Renaissance Outfits for women. 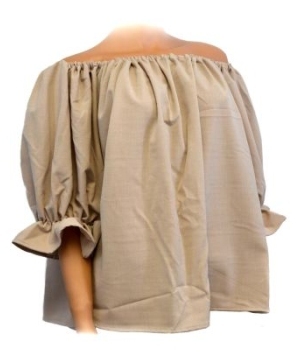 You will look feminine and stunning in each and every of these dresses!